Lion’s mane mushrooms, named for their shaggy appearance resembling a lion’s mane, have been used globally for their medicinal purposes. 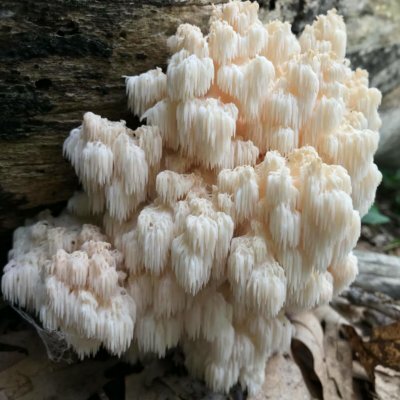 Lion’s mane is a mushroom native to North America, Europe and Asia, which can be found in the Maritime provinces of Canada. The mushroom has been used for centuries due to its health benefits and continues to be marketed by modern companies for the associated effects. 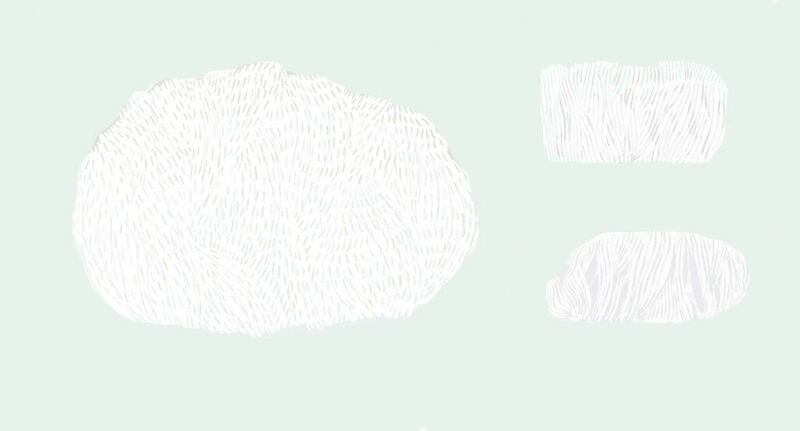 Because of the limited number of lion’s mane mushrooms, Smith stressed the importance of not overharvesting. 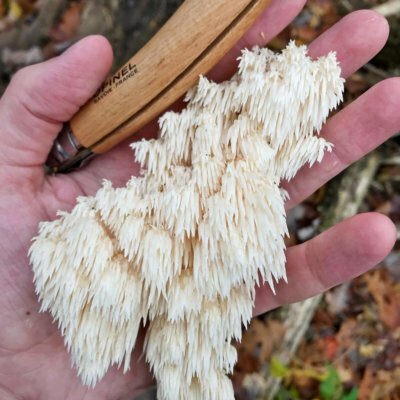 “You should only pick [lion’s mane] if you can find several specimens in an area so that you give the fungi an opportunity to release its spores,” Smith said.